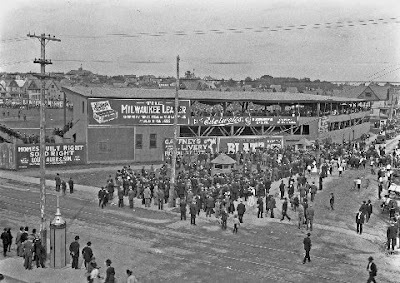 100 years ago, photographer Sumner W. Matteson's camera captured a baseball game at Athletic Park in Milwaukee, Wisconsin (later to be re-named Borchert Field). 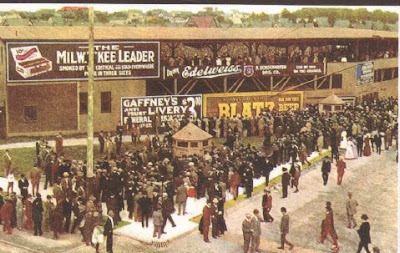 One of the resulting photos was colorized and turned into a great postcard. 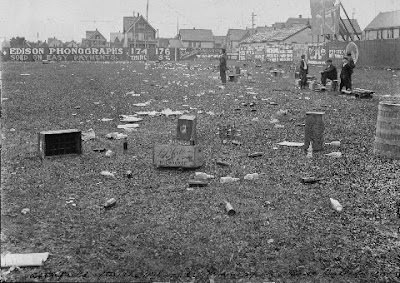 ...showing the aftermath of the game. 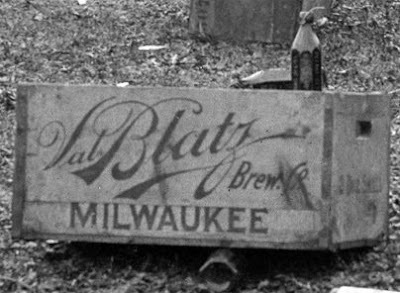 The black and white images are courtesy of the Milwaukee Public Museum.